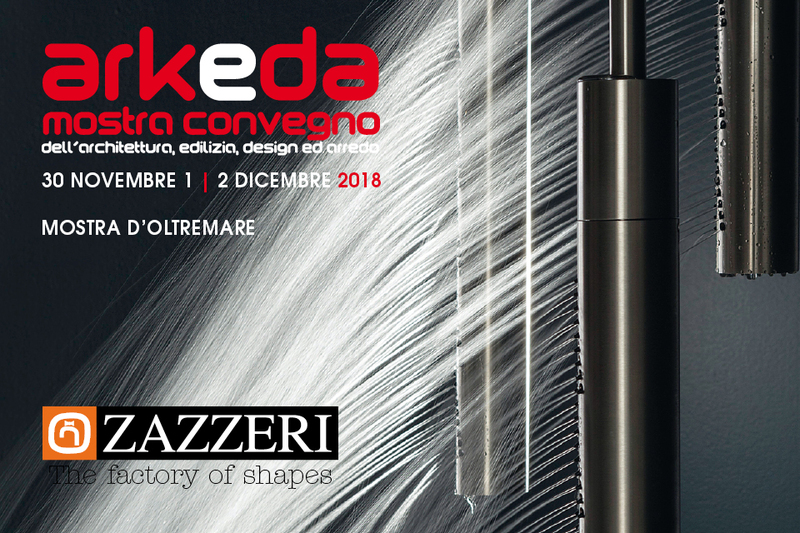 Zazzeri is glad to inform you of its participation to Arkeda 2018, the convention exhibit on Architecture, Building and Design&Arredo which will be held in Naples from 30th November to 2nd December 2018. 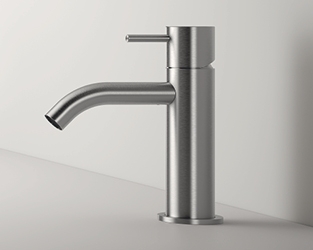 This event, this will be its sixth edition, benefits from the sponsorship of the Italian Association of Architects, of Engineers, of the Associations of Designers and of Universities. 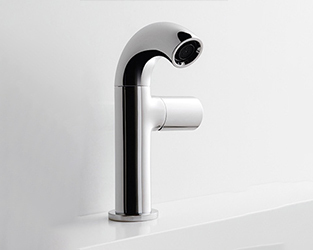 Moreover, as a guarantee of the high profile of this event, several refresher courses are scheduled, with the issuance of training certificates, as well as a series of debates and workshops for professionals. 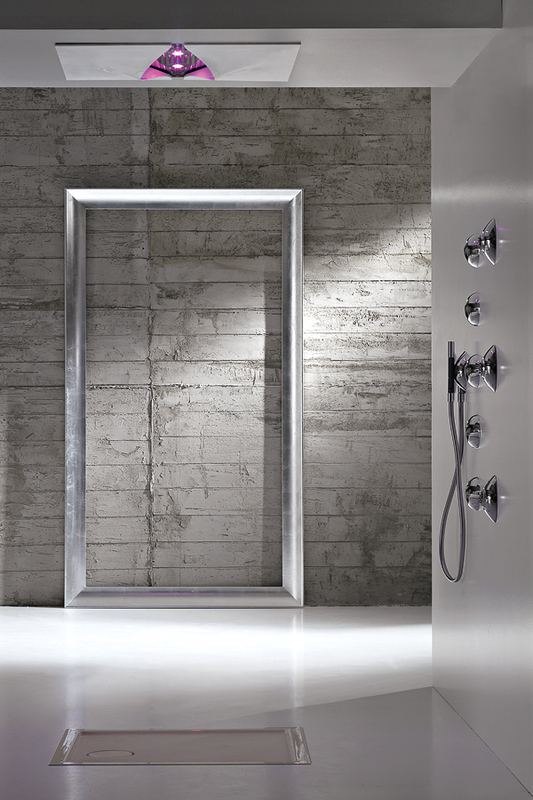 Zazzeri will be there with its stand where four of the most significant collections of the company will be the protagonists: the brand new Z316, the line which catches the essential soul of steel and which presents it through a full product range for bathroom, kitchen and outdoor; POP, a mix between tradition and innovation with materials which are different for their origins and uses and which combine in a harmonious and balanced way; Qquadro, a collection with a rigorous and minimalist, elegant line with very performing “Eco” features; DaDa, an icon of modern elegance which is second to none. 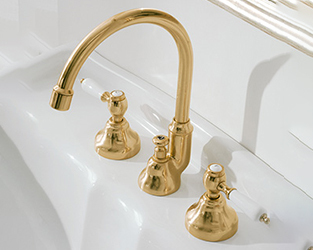 Furthermore, there will be the new and charming finishing suitable for all the collections of brass and steel. 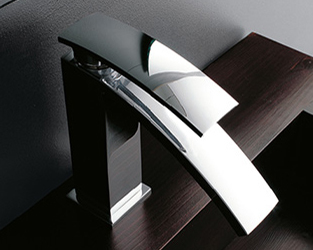 It is said that the innovation gene belongs to few. 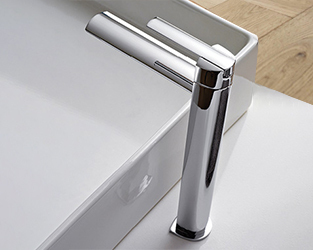 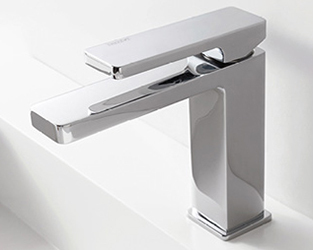 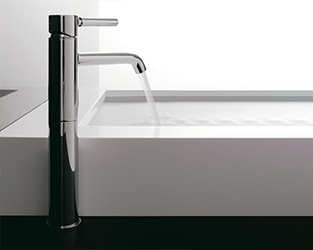 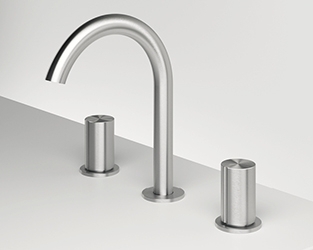 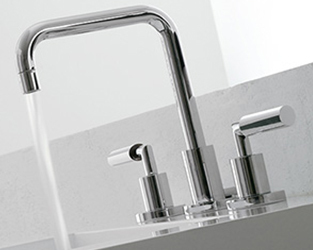 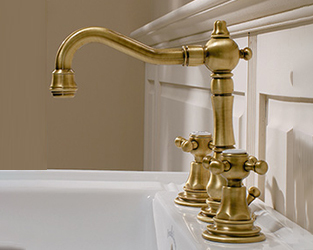 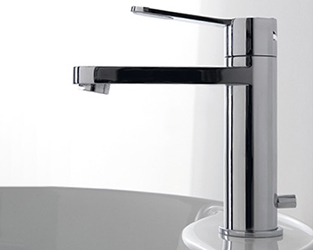 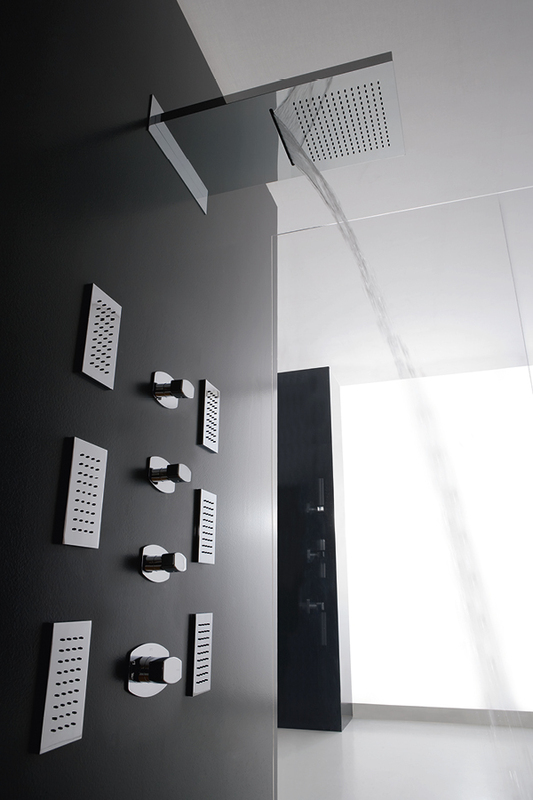 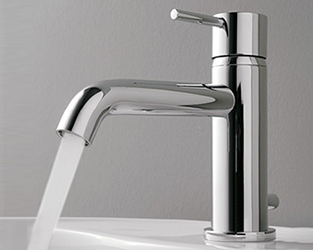 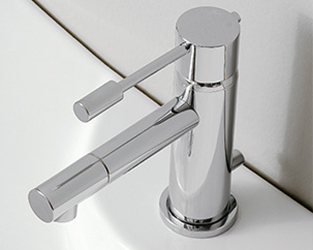 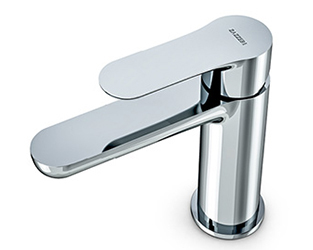 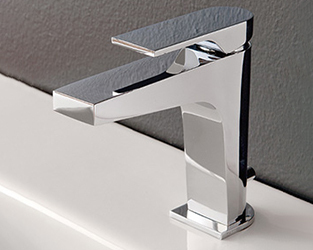 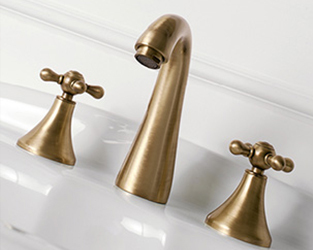 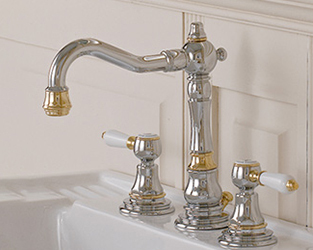 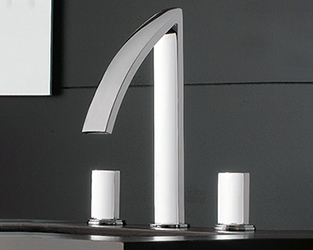 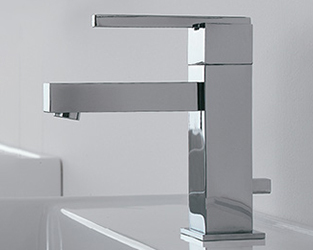 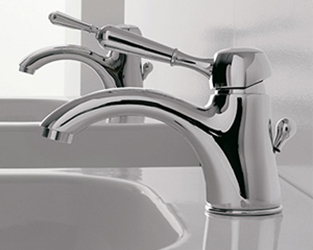 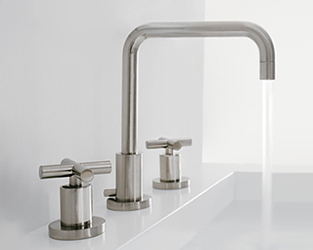 Since 1929 Zazzeri has had a vision of design according to which taps and fittings can impose the living codes whenever it stands out from the crowd with impeccable style and technique. 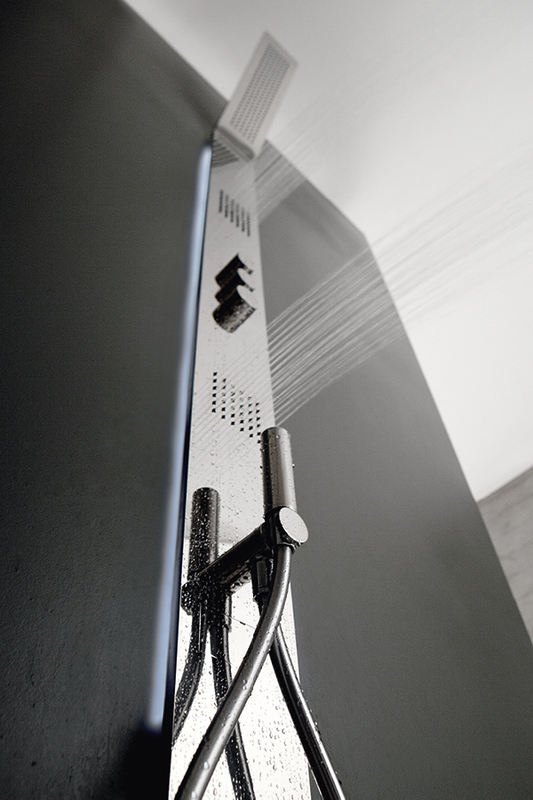 Arkeda 2018 will be the opportunity to share this challenge!